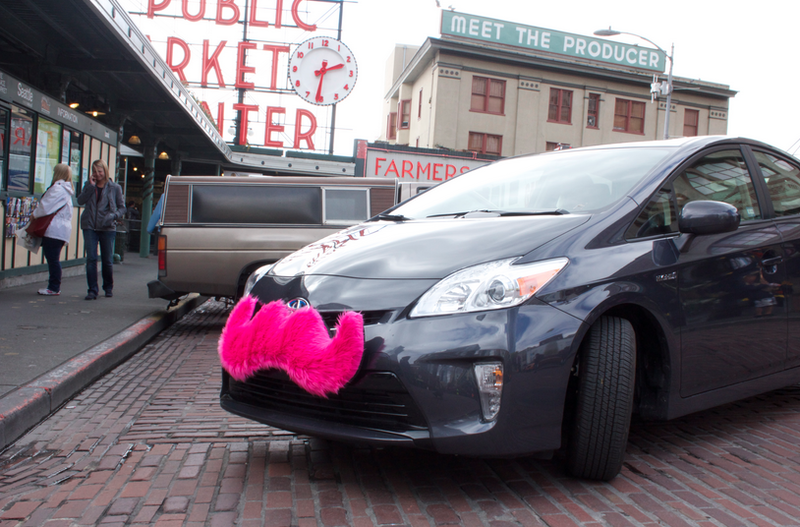 Lyft is your friend with a pink mustache and a car. Use code SEATTLESOUTHSIDE and your first ride is free. 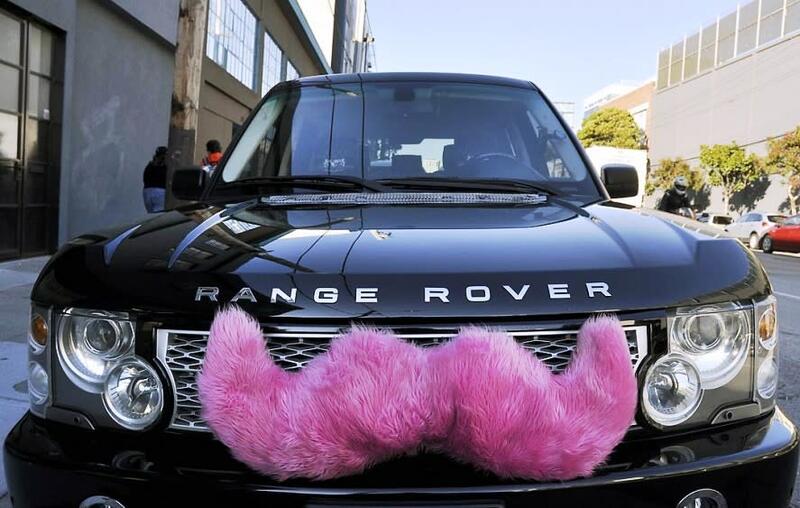 Download the Lyft app on your iPhone or Android phone. Just tap the big green button to request a pickup. You’ll get matched with a friendly, background-checked driver from our community within minutes. You’ll also see a photo of your driver and their car, so you always know who you’re riding with. When the ride ends, the app securely charges payment from your saved credit card. No need to carry cash! 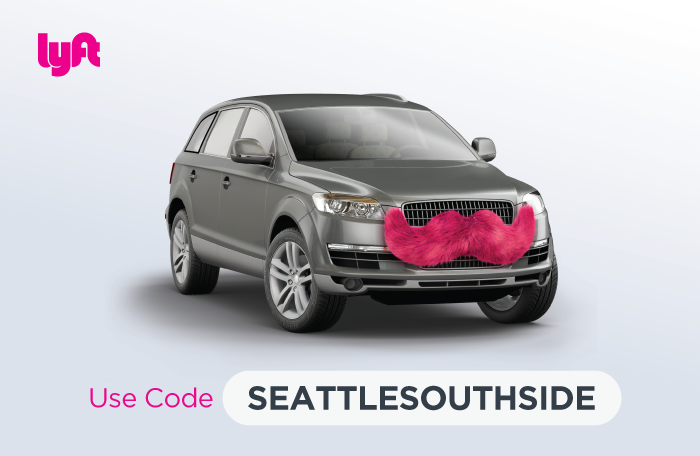 Use code SEATTLESOUTHSIDE and your first ride is free (up to $20). * *Code must be entered before you request your first ride and can't be combined with other codes or offers.